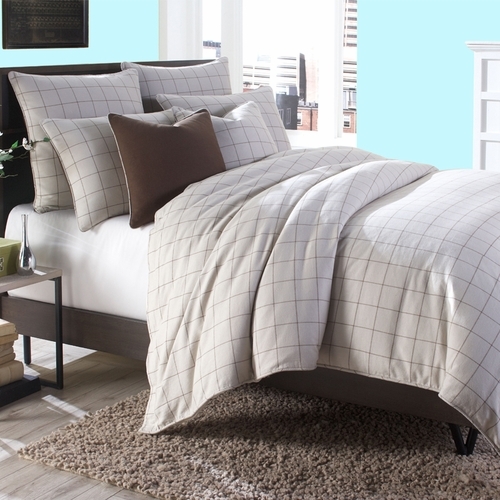 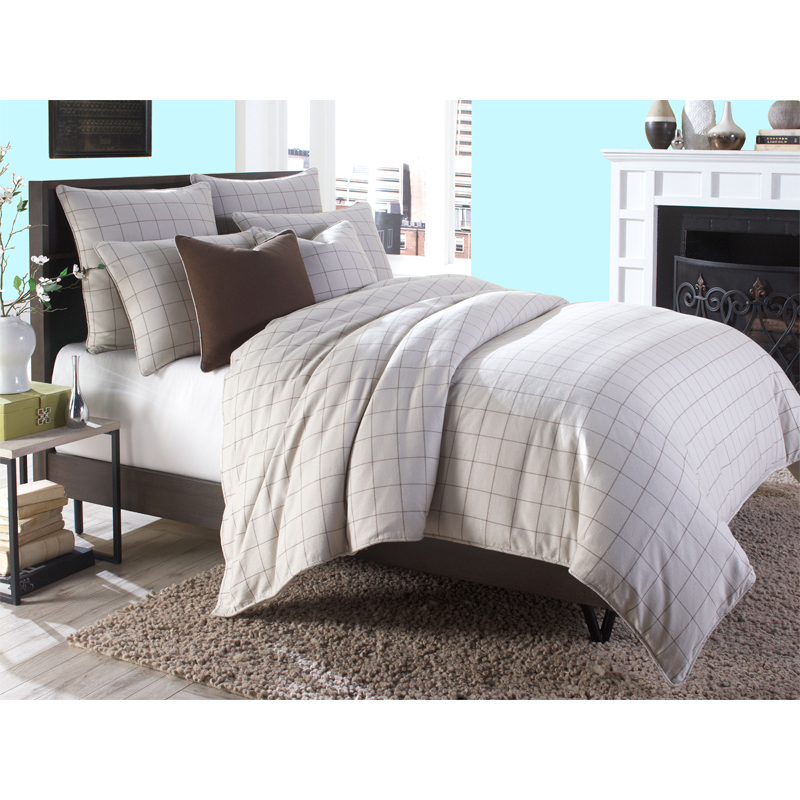 The Manchester duvet set by Michael Amini Bedding provides a casual, yet tailored look in a neutral plaid linen fabric. 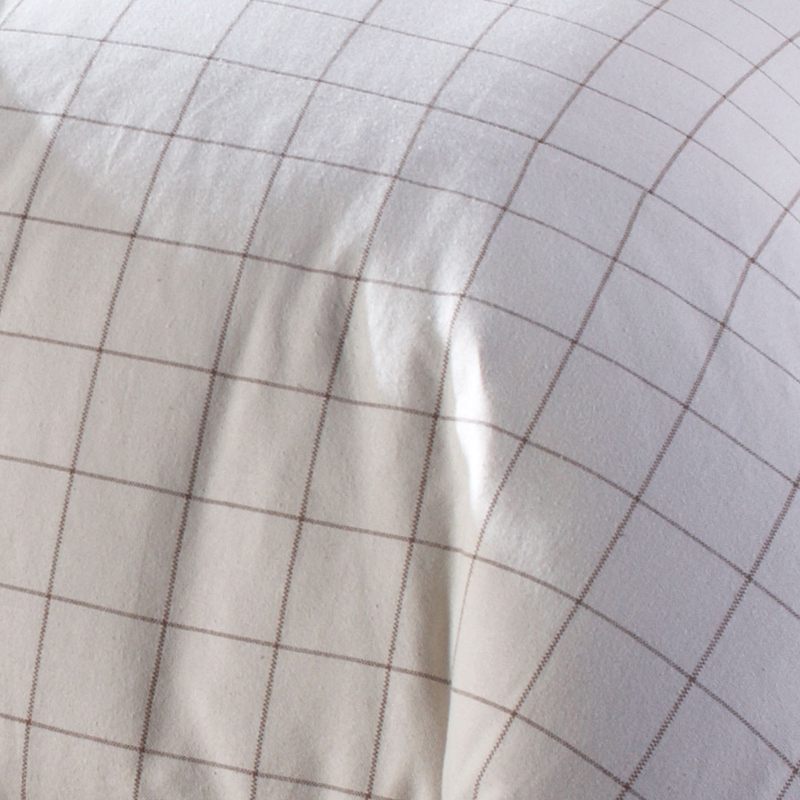 The duvet cover can be used with an insert (not included) or as a coverlet, without an insert, in warmer months. 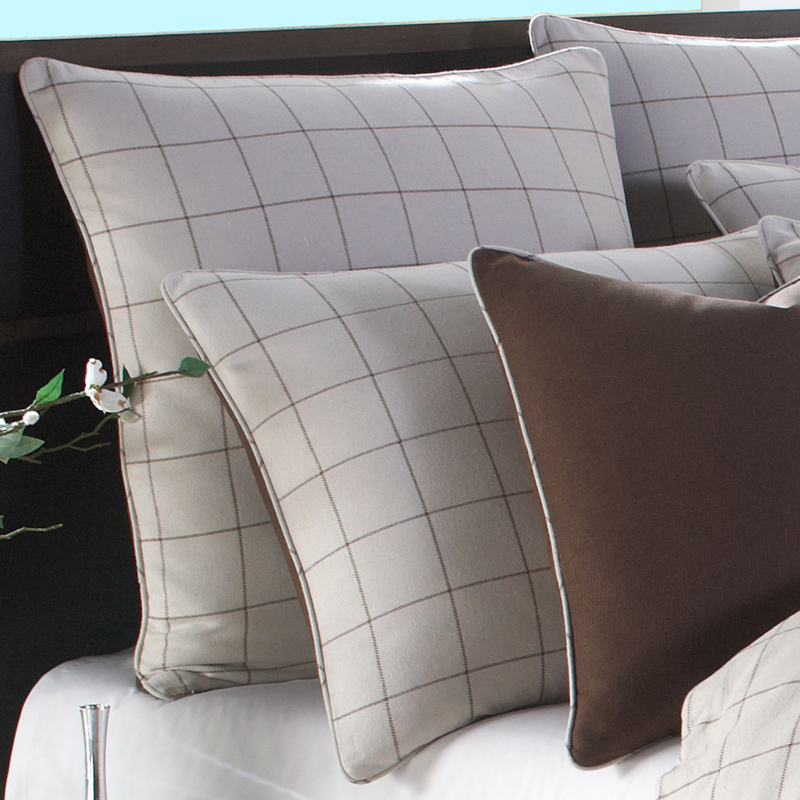 The natural and chocolate color palette are easily blended into any style of decor. 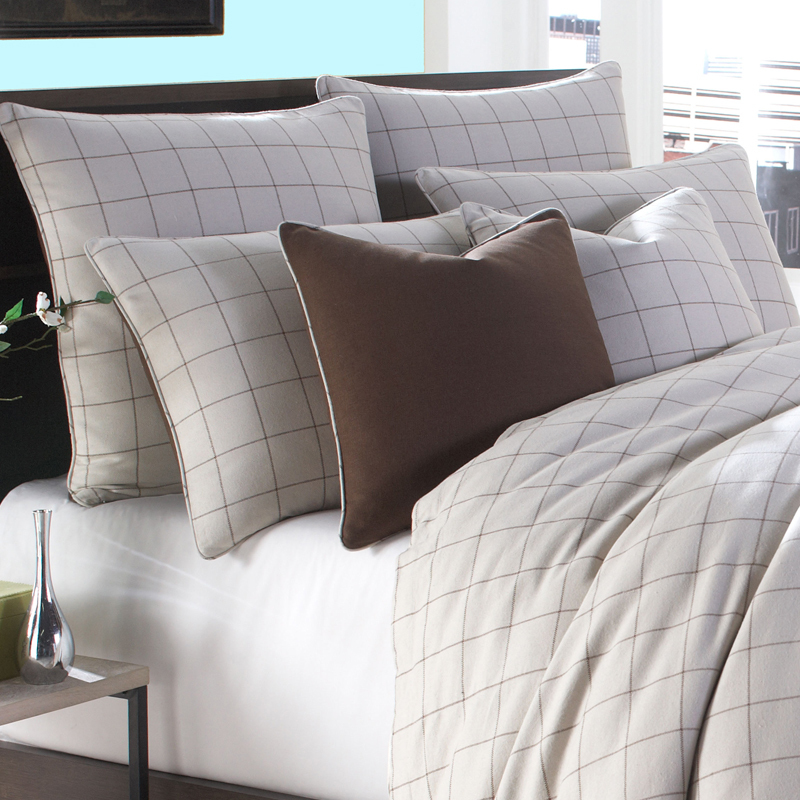 Use the duvet set alone or add a few coordinating accent pieces of your own to create a unique and custom look in your home. 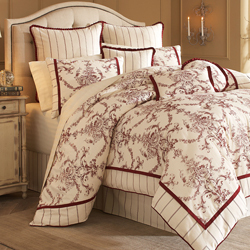 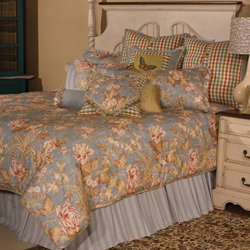 • The Michael Amini Manchester bedding collection is considered a special order item.